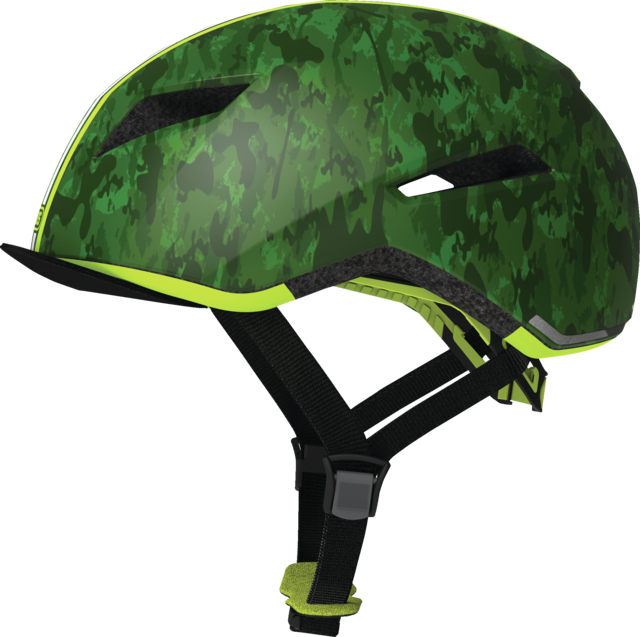 A helmet as individual as its wearer. 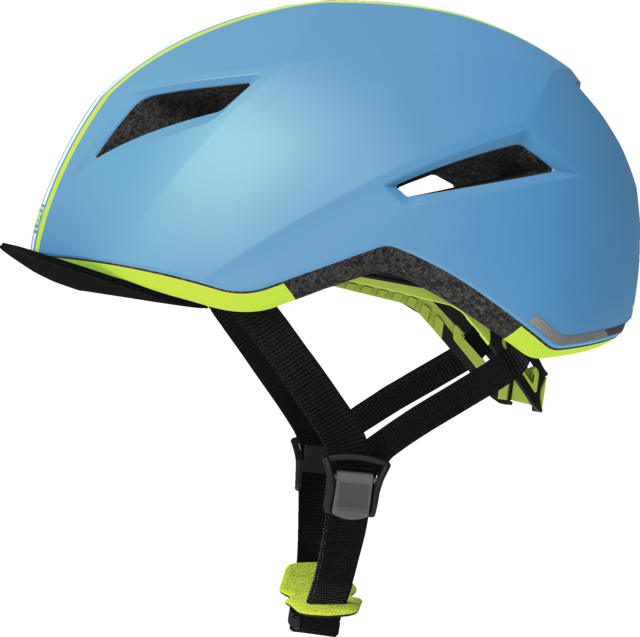 A helmet for trendsetters and urban cyclists who attach great importance to style in addition to safety and comfort. 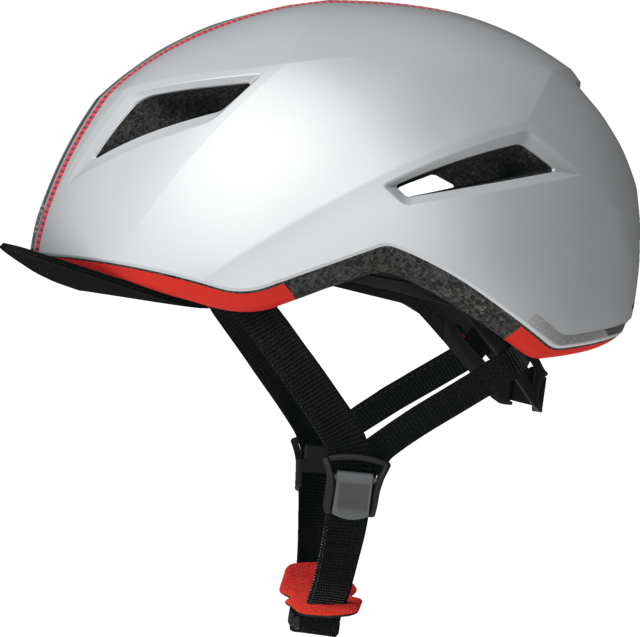 With its angular, reduced shape and refreshing, striking designs, the Yadd-I #credition stands out from the crowd and demonstrates its individual character. 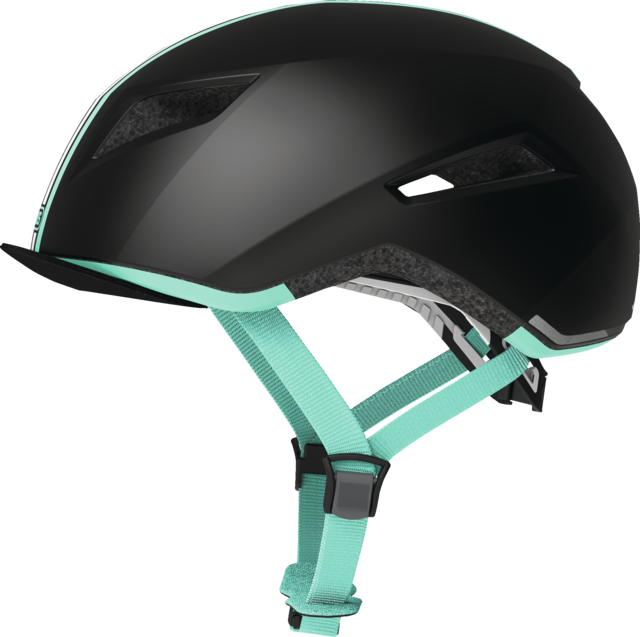 The design in polygonal optics, which has won the Plus X award, is reflected differently by the incidence of light and thus always sets an optical accent. 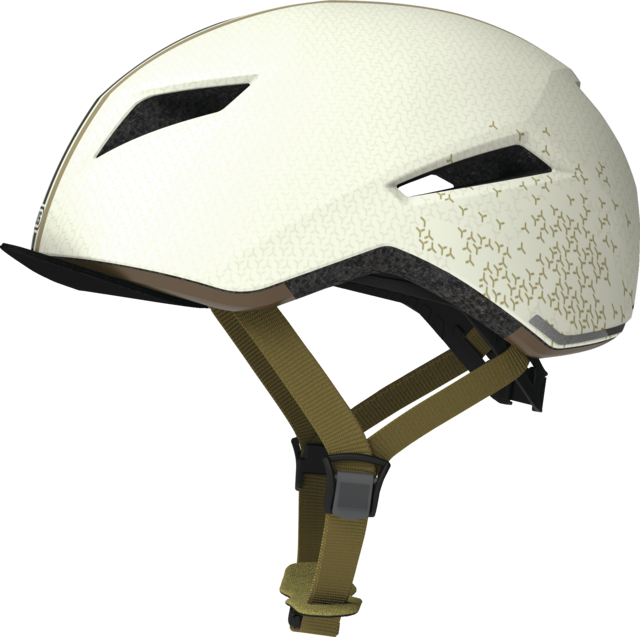 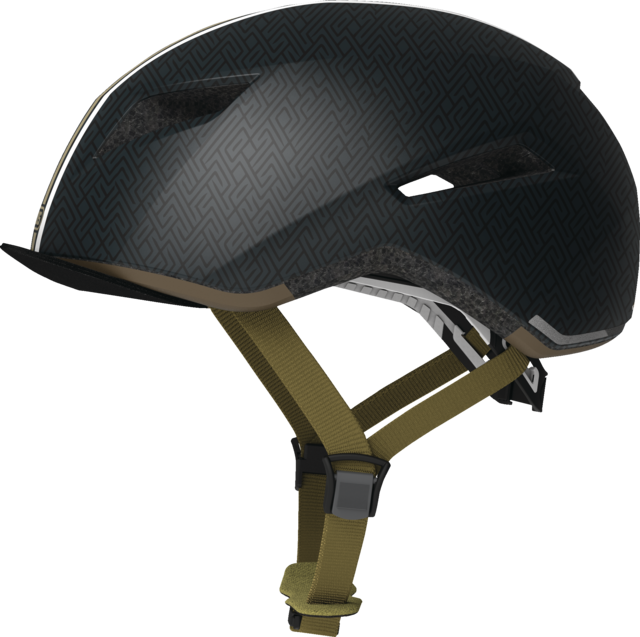 The urban bike helmet stands for maximum safety in a modern look. 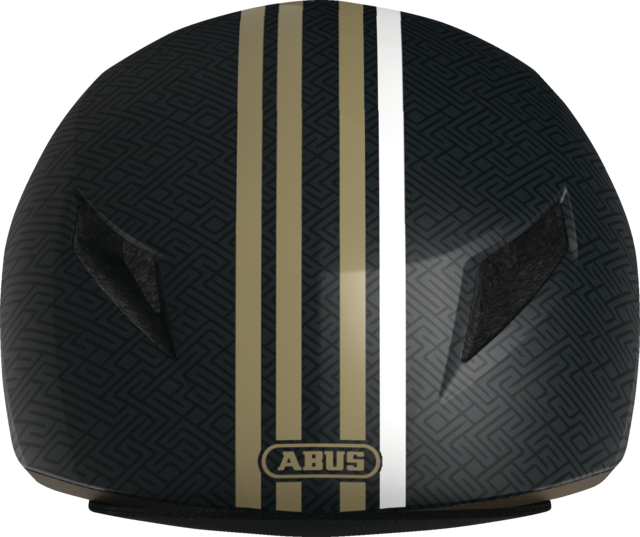 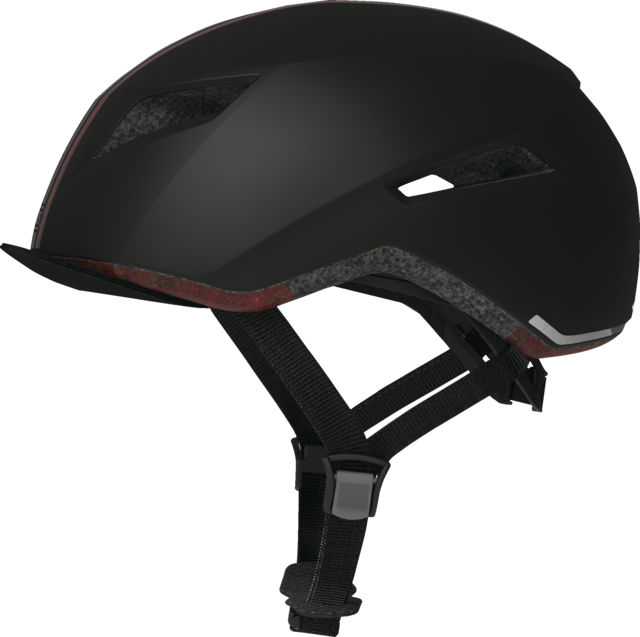 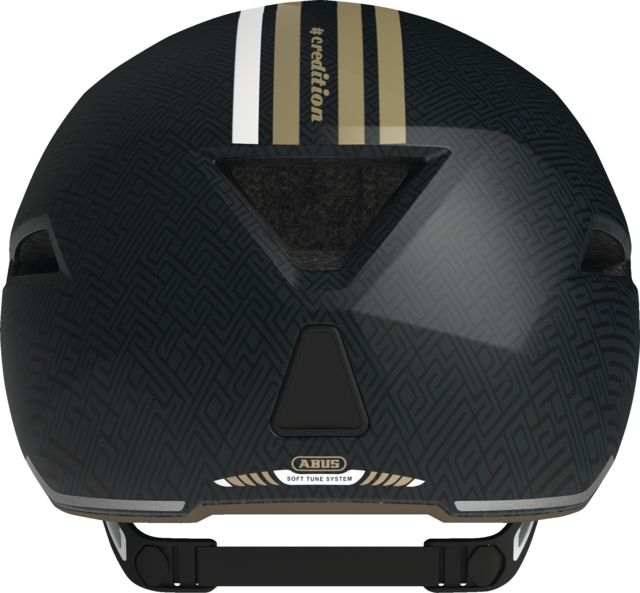 This helmet from ABUS attracts the right kind of attention and is ideal for use in the city, on the way to the office or for a weekend excursion.